Auditing accounts payable Santa Rosa – As a small business owner in Santa Rosa, or any other location for that matter, do you think it is important to audit your businesses accounts payable and other financial statements on a regular basis? And, just to be clear, on a regular basis could refer to daily, weekly, monthly, quarterly or annual audits. You will surely be surprised to know that many small businesses do not believe they need to worry about auditing their books. However, our experience as bookkeepers for many small to medium sized businesses have taught us that even if you have only a few employees or keep your books yourself, auditing your accounts payable and other financial statements are much more important than you realize. Therefore, it's important to understand the variety of definitions the word audit can have. Not every audit looks like the image you may have of the IRS coming into your business and tearing your paperwork apart. Even looking over your accounts payable at the end of the day is a kind of audit. Simple audits, performed regularly, can make sure that problems in very important areas such as your accounts payable and inventory are caught early and don't have a chance to develop into major issues. Internal audits are performed by you or another employee to ensure that your numbers are adding up and any employees who help with your professional bookkeeping services are in compliance with the procedures you have set up for them. You can start with a simple overview of your accounts payable and a review that internal controls like signing off on transactions are being followed. 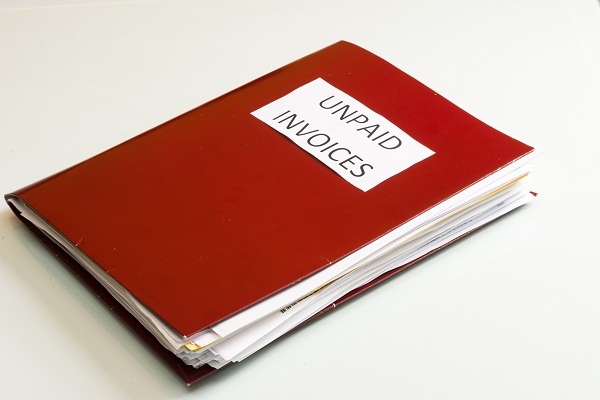 For most small businesses, the most critical area is accounts payable. Because accounts payable are handled by your front line employees, from cashiers to receptionists, they are the most likely to be misunderstood. A single cash-handling employee who doesn't think precision is important in recording accounts payable can, in the long run, complicate all of your records. Larger businesses with dedicated bookkeeping teams and bookkeeping services often take it a step further, requiring that employees take regular vacations. During their absence, any problematic behaviors (anything from incorrectly entering accounts payable to embezzlement) are likely to come to light. Whether you think your business requires this level of internal audit is up to you. External audits can be as complicated as a visit from the Internal Revenue Service or your state's equivalent, but it can also be as simple as hiring an outside bookkeeping firm who provides outsourced bookkeeping services to perform an audit for you. If you keep your own books, or you're not comfortable looking over the nitty-gritty details of accounts payable, this solution can save you a lot of time and stress. If you are informed that you're having an external audit imposed on you, the best thing you can do is to find a professional to review your paperwork with you, make sure everything is in order, and help present your case to the external auditors. It's critical for small business owners to understand the importance of audit procedures and make sure that they are being implemented in their business. Your business is only as good as the numbers that it runs on, and errors or malicious intent can be hidden for a long time if your books are not subject to review. While audits can seem intimidating, they are often much less complicated than owners imagine.